Having an office lunch buddy or post-work happy-hour partner in crime is fun, but it’s also proven to be truly important. 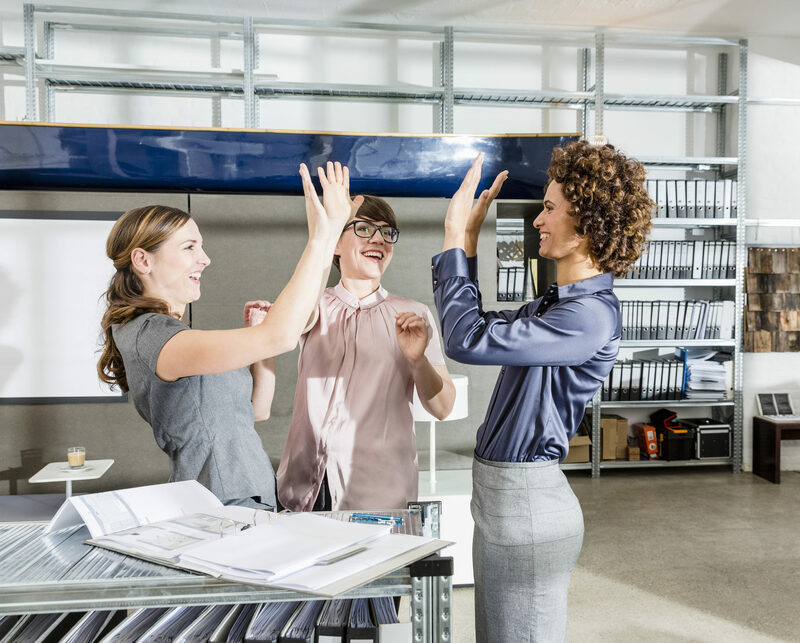 Studies have shown these friends can actually boost your productivity at work and make you a happier employee. However, it’s important to push past small talk and open up to coworkers with non-work-related conversations. Say no to detailing your love life, but yes to finding some common ground over coffee. 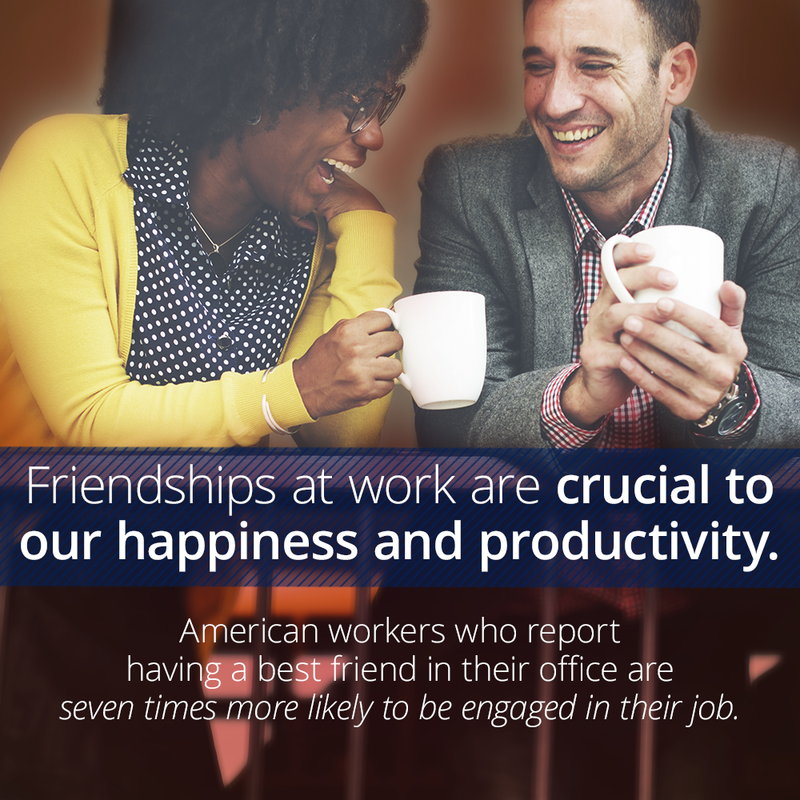 In addition to boosting productivity and general happiness, friendships foster sharing, creativity, and ingenuity in the workplace. Instead of focusing inward for growth, Rath encourages leadership teams to promote a work environment with a close-knit, friendly culture. Bonding can be achieved by team outings, such as an improv class, or by thoughtful team-building retreats. So, go ahead and divulge your latest Netflix binge to your work friend… then get back to work. This post originally appeared on Curiosity.